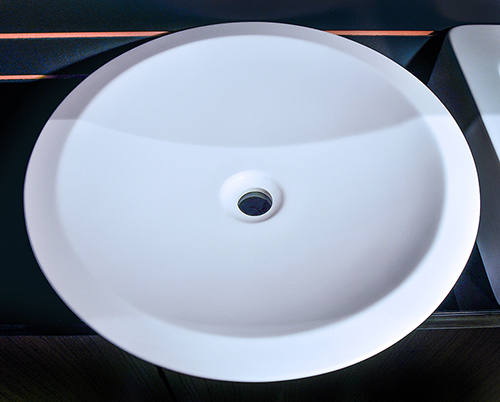 Aprilia Cast Stone Sink 19.7"
Name: Aprilia Cast Stone Sink 19.7"
The Aprilia cast stone sink is the answer to ultimate contemporary functionality and beauty at its best. 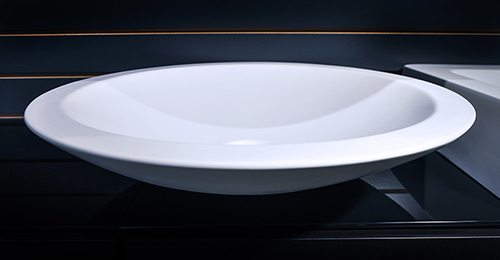 The Aprilia modern sink is a cast stone, luxury vessel sink with a polished satin matte finish incorporating romantic elements with modern flare. 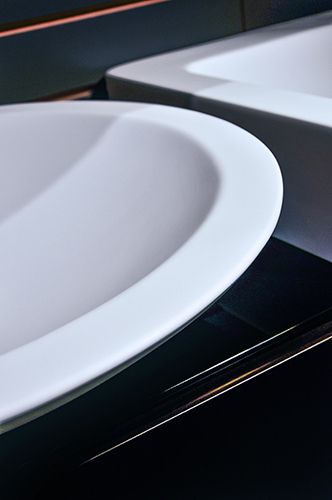 The smooth roundness of this vessel sink gives your bathroom a soft touch that staples everything together with the relaxing feel of sheer classical elegance. The contemporary design will invoke a feeling of absolute luxury while offering a silky velvet touch enabling the clean sleek lines of modern bathroom design to flourish in any modern bathroom d?cor plan.